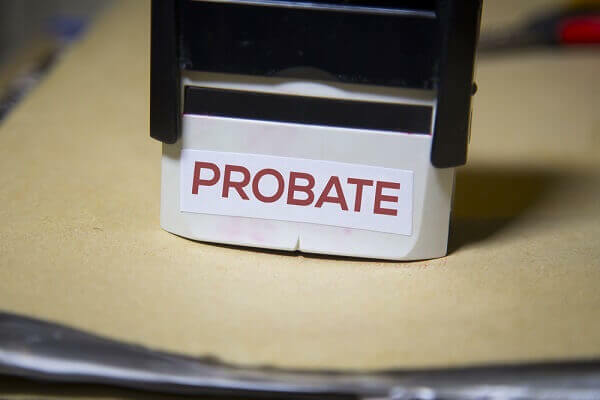 estate planning Archives - Crooks, Low & Connell, S.C.
What Is Ancillary Probate And When Is It Required? 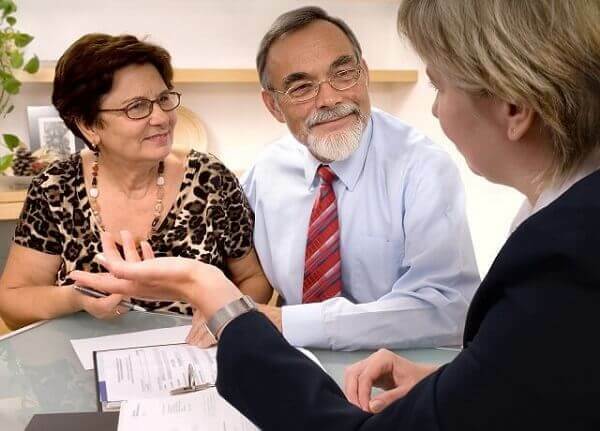 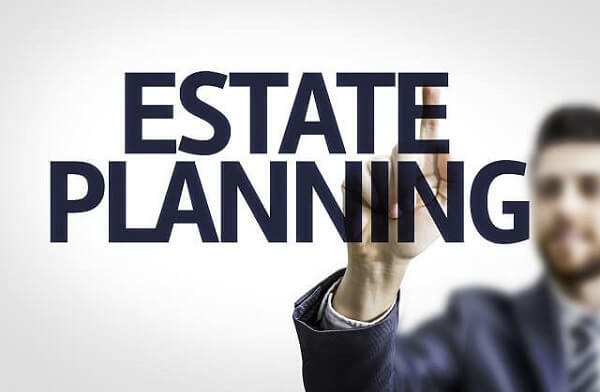 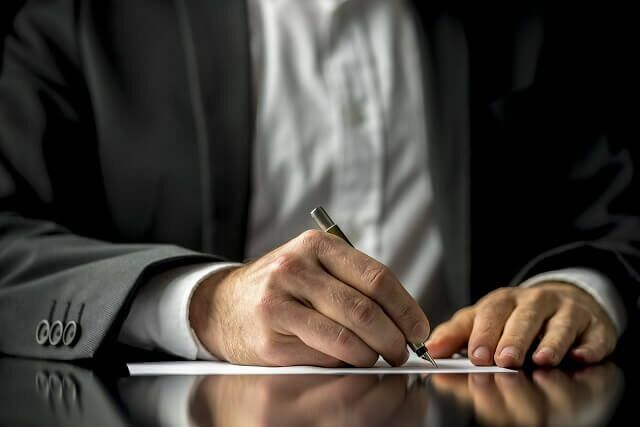 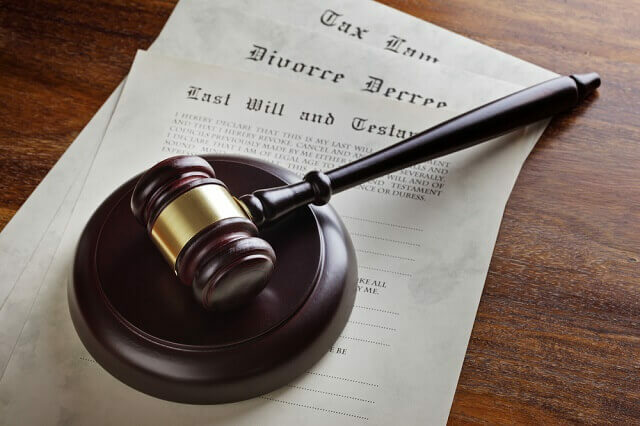 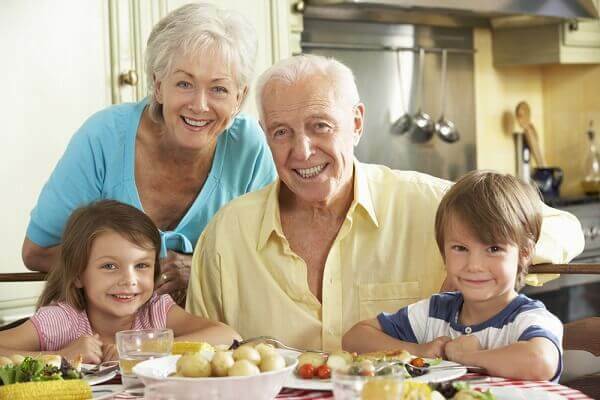 When individuals seek assistance with their estates, one of their top concerns is typically how to transfer their assets to their children or other beneficiaries with minimal delay and hassle. 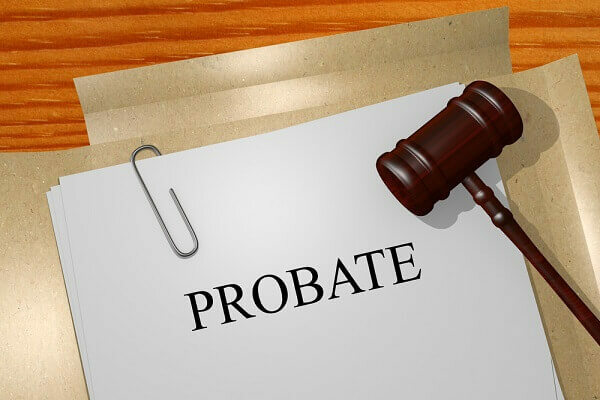 Often this means wondering if they can avoid the probate process. 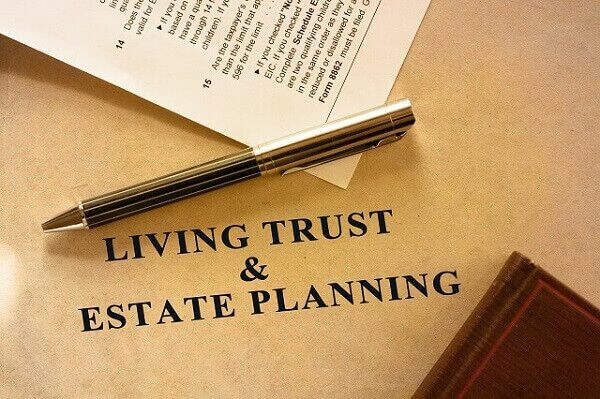 Assets for estate purposes usually come in two forms: probate assets and non-probate assets…. 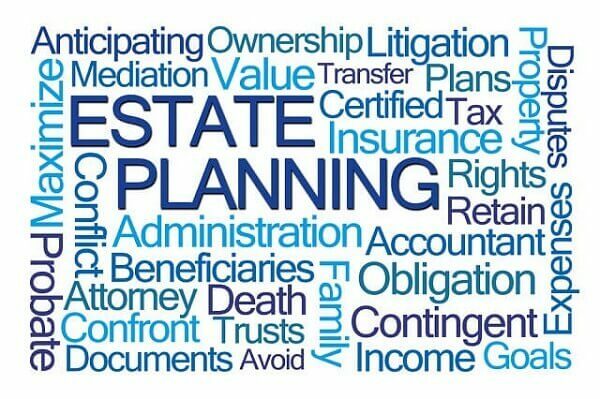 How Can I Expedite Probate For A Smaller Estate?